Episodes tagged: Soca Pop - Jester's Podcast, It's Not A Joke! 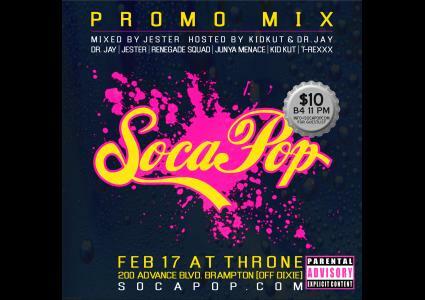 Episodes tagged with: "Soca Pop"
The super promo mix for Soca Pop - a fusion of pop & soca anthems. New. Refreshing. Soca Pop. Take a taste.